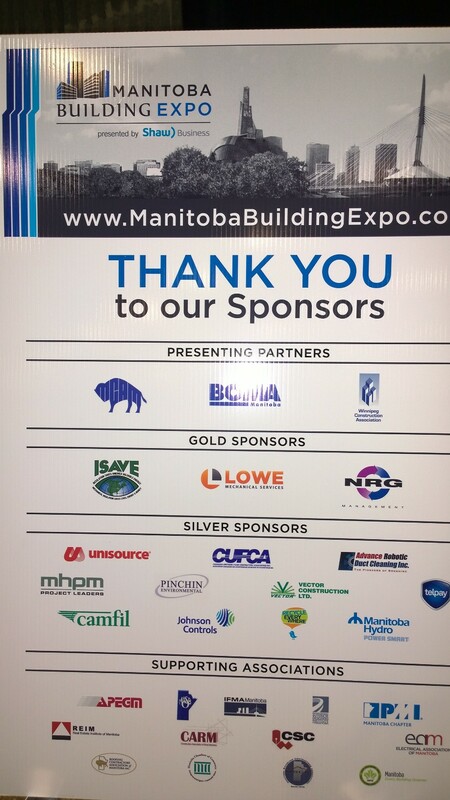 CUFCA is proud to sponsor the 2014 Manitoba Building Expo. This event is an opportunity for members of the industry to get together and open dialogue on important topics that shape daily lives. 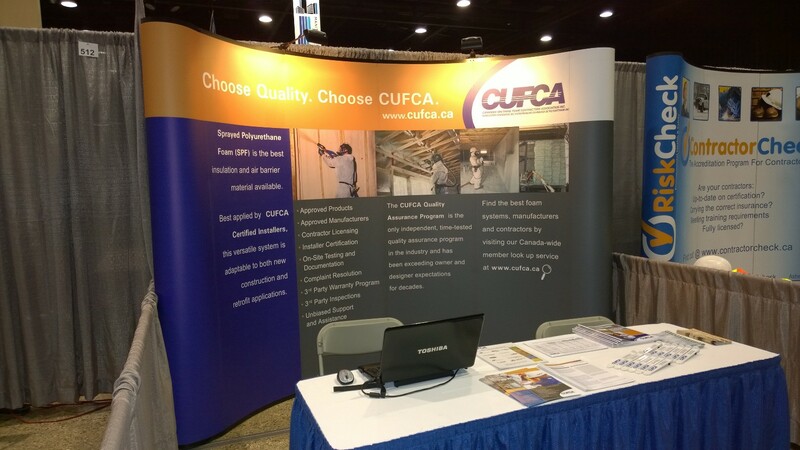 CUFCA will help participants better understand the SPF industry as a whole, uses for SPF and best practices.